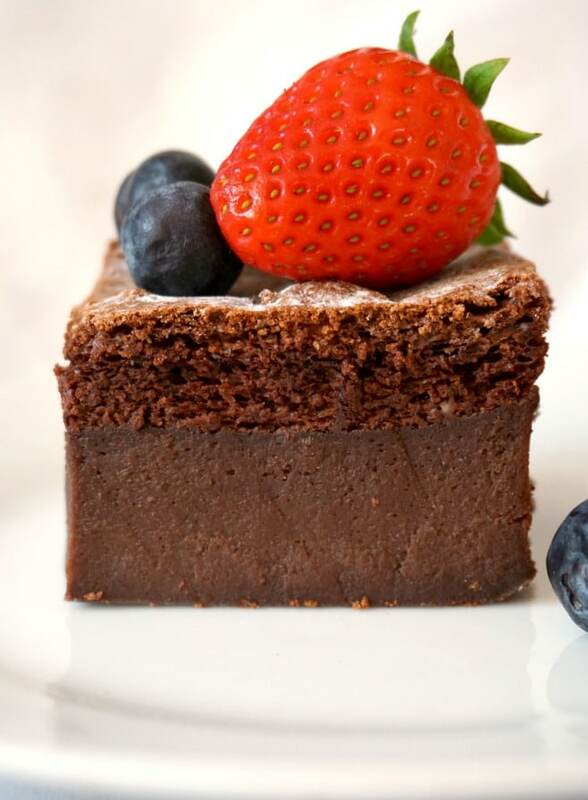 Chocolate Magic Cake, a fabulous dessert for all the chocoholics out there. 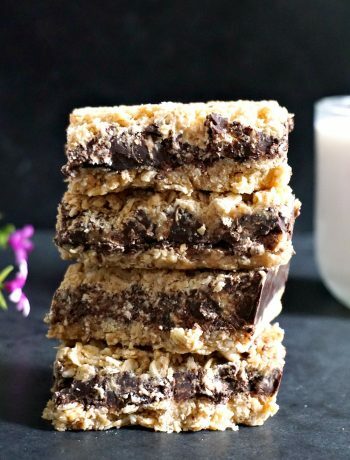 One batter magically creates layers of deliciousness: the bottom layer is dense, fudgy, so chocolaty, and the top is a light, chocolate sponge that screams perfection. 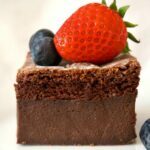 Top with the the berries of your choice for the ultimate chocolate dessert. After my fantastic Vanilla Magic Cake that got the whole family crazy about it, I wanted to experiment with different flavours, and the next on the list was the chocolate magic cake. If the vanilla magic cake only needed 6 simple ingredients in order to create those perfect 3 dinstinctive layers, for the chocolate one we only need two extra ingredients, melted chocolate and cocoa powder. 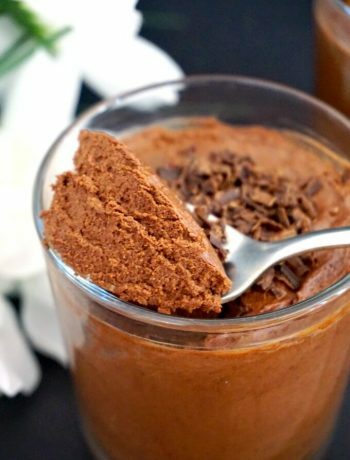 You can probably just use cocoa powder (I have not experimented with that only) and you can still get a fantastic chocolate taste, but I wanted to make it extra rich and chocolaty. 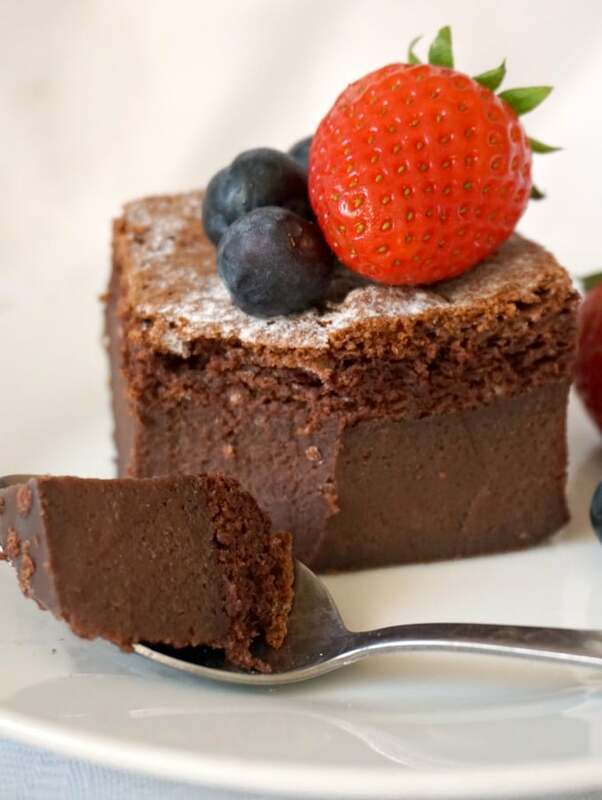 The melted chocolate adds a bit of heaviness to the batter, so, unlike the vanilla magic cake, where you get the bottom separated into two distinctive layers, with the chocolate one is more like a single dense layer followed by the sponge layer. Even so, the taste is out of this world, and easily beats any fudge, brownie or chocolate cake. Pretty amazing, isn’t it? And that’s about it, a super simple cake to make, but divinely tasty and impressive. If you’ve tried my CHOCOLATE MAGIC CAKE or any other recipe on the blog then don’t forget to rate the recipe and let me know how you got on in the comments below, I love hearing from you! You can also FOLLOW ME on FACEBOOK, and PINTEREST to see more delicious food and what I’m getting up to. 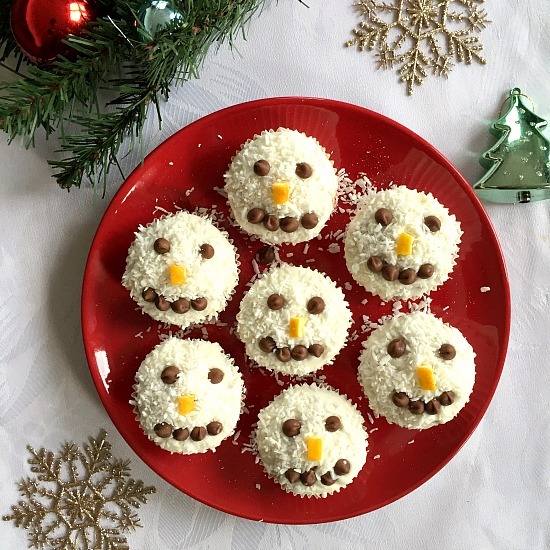 Melt the chocolate, and leave to cool. Add the cocoa powder and melted chocolate, and mix again. Line a large rectacle baking tray ( 15x26 cm, 6x10 inches )with non-stick perchament paper, then add the batter. Bake in the oven for 70 minutes, or until the top is golden brown, and a tooth pick inserted in the middle comes out clean. 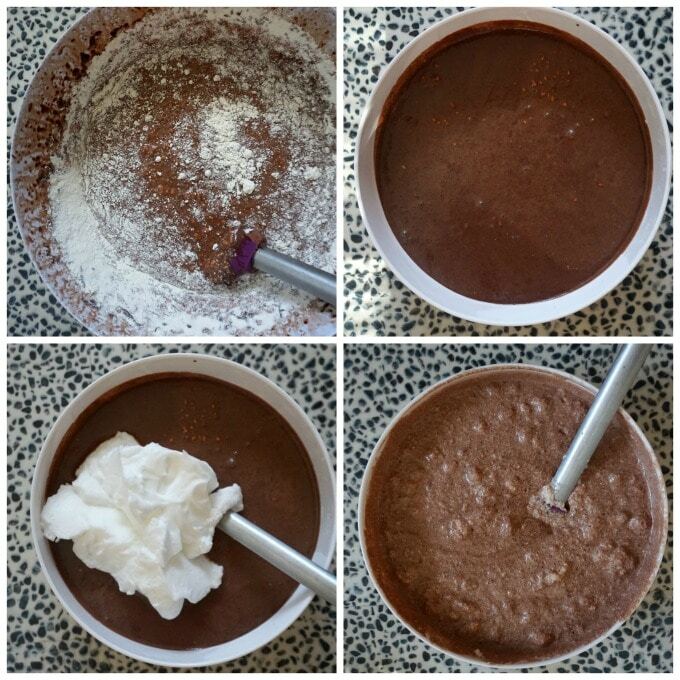 Optionally, you can powder the cake with icing sugar or cocoa powder before slicing it. Make sure the butter and chocolate are melted and cool before adding them to the batter. Leave to bake undisturbed for about 60-70 minutes at a low temperature (140 degrees Celsius, 284 Fahrenheit), if it still jiggles in the middle, leave to bake further until the top is golden brown.